Coastal elegance and baby's second year to Rosemary Beach. Their laid back style fit in perfectly on the Gulf! An expecting mom and a beautiful, big sister-to-be! This sunset family session in 30A was full of bare feet, anticipation for the new arrival and an elegant color palette! This intimate family session in Fort Walton Beach, Florida was the sweetest thing! Warm sunset tones paired baby L's first time touching the Gulf was magical! Simplicity is always elegant! This neutral family session with touches of feminine detail in Watercolor, Florida is testament to that! There is nothing this beach maternity session in Rosemary Beach, Florida lacks! A neutral inspired color palette steers the eyes to the things that matter most! This early morning sunrise session in Seaside, Florida was filled with cotton candy pink skies and a precious family in blue! A first time visit to the beach for Baby H did not disappoint! Rosemary Beach, Florida was the perfect backdrop to document this special season in their lives! 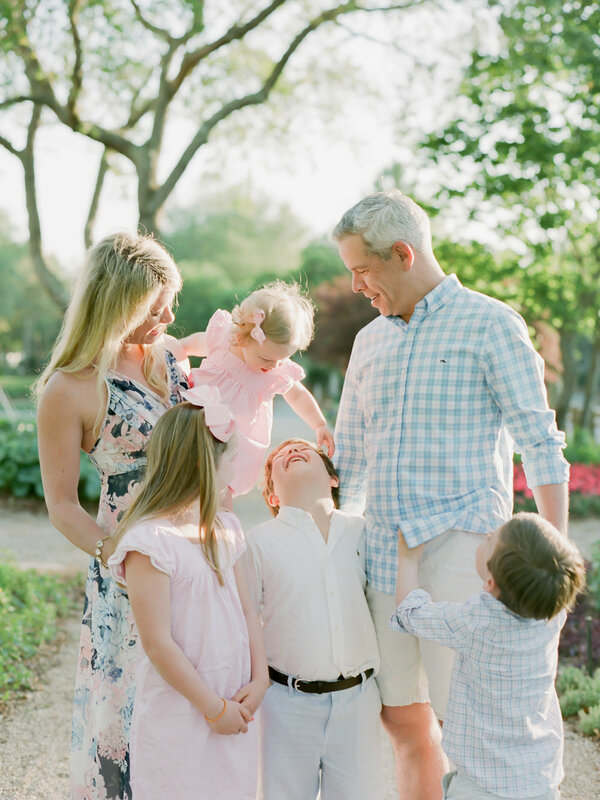 Greenery and the Coastal town of Rosemary Beach, Florida is a favorite for this gorgeous family! The most down to earth and sweet family you will ever meet in Rosemary Beach, Florida! This large family vacation in WaterColor, Florida was such an joy to photograph! The sweet relationship between the kids and grandparents was the most precious thing to watch. This coastal sunset in WaterColor, Florida made these family portraits look like something taken along the California coast! A family vacation in Santa Rosa Beach, Florida that brought together grandparents, siblings, spouses and new additions! 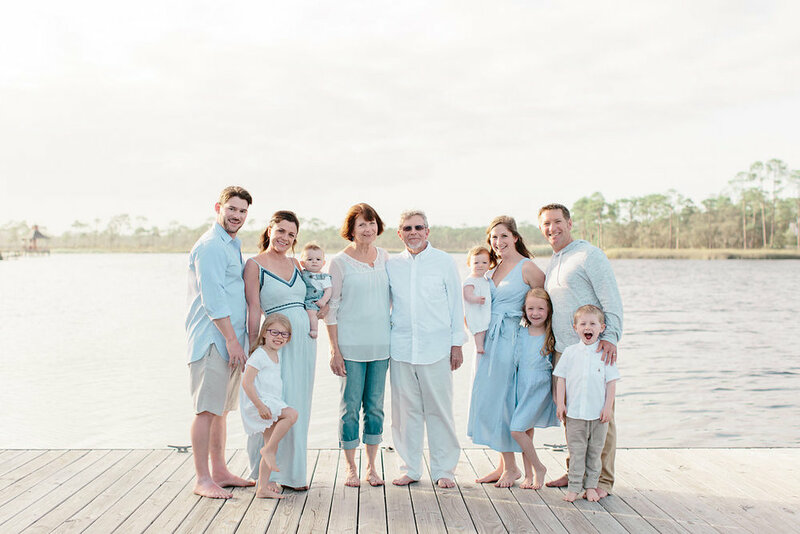 Coastal dunes, neutral tones and the sweetest family ever in Grayton Beach, Florida. Bright colors and the sweetest siblings in WaterColor, Florida. A pink and purple sunset was the perfect backdrop for this beachy 30A maternity session! Elegance paired with the rolling dunes of Watersound, Florida. I couldn’t get enough of this sweet family! A set of triplets and their big brother in Rosemary Beach, Florida is one of the cutest things I’ve seen! with a turn-around time of 2 - 4 weeks. Kaylie B. Poplin is a 30A photographer who takes a simple approach to family portraits. Based in Watersound, Rosemary Beach, 30A, WaterColor, Alys Beach, Santa Rosa Beach and all along the East Coast.